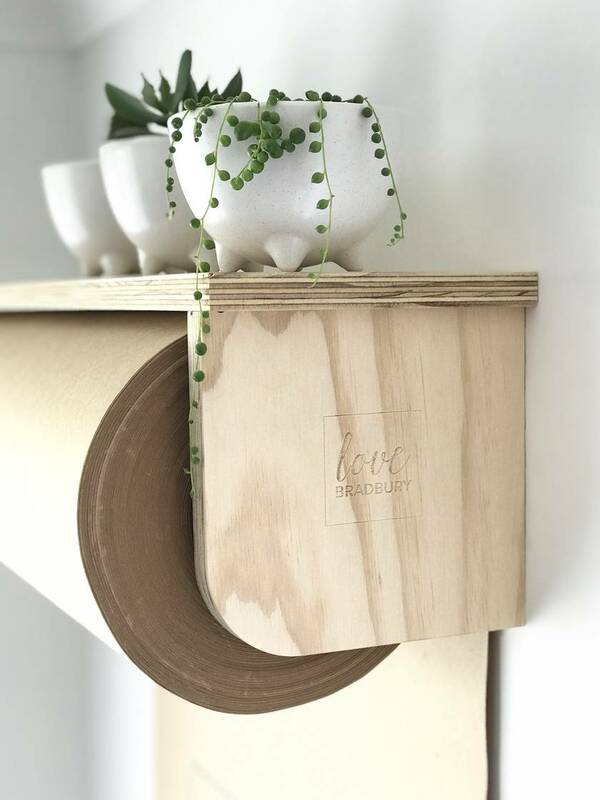 Our ply paper roll holder is made out of sturdy plywood here in New Zealand and is super beautiful! 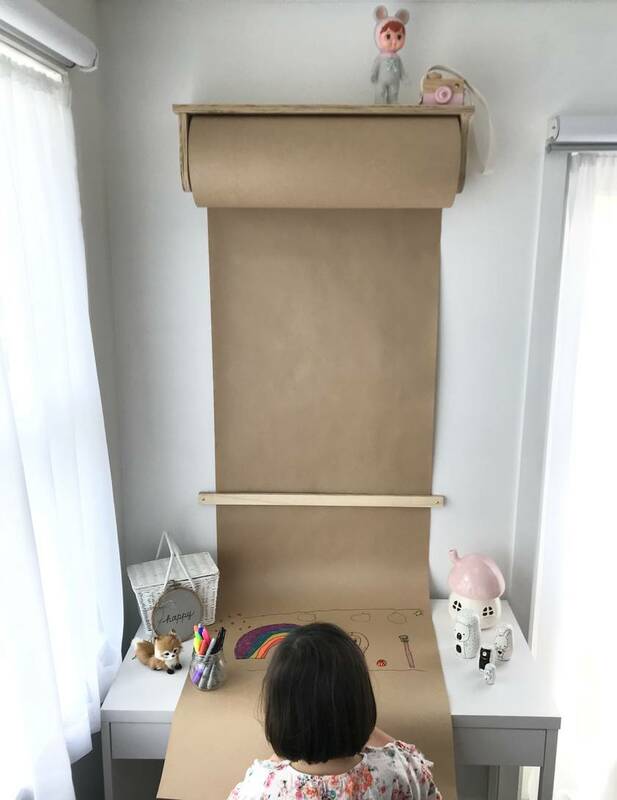 We have also added a shelf on top so you can style it however you like (or just keep your pens up there)! 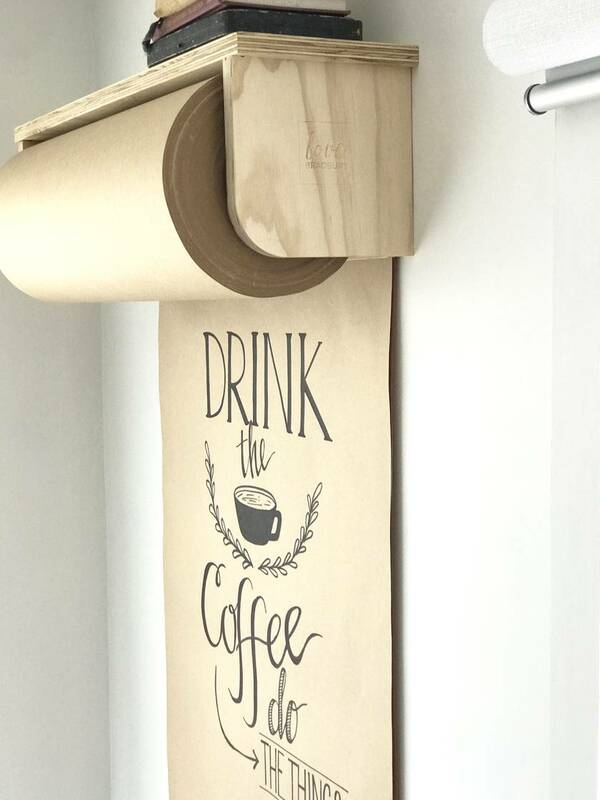 There are so many uses for this paper dispenser domestically and commercially, the only limit is your imagination! 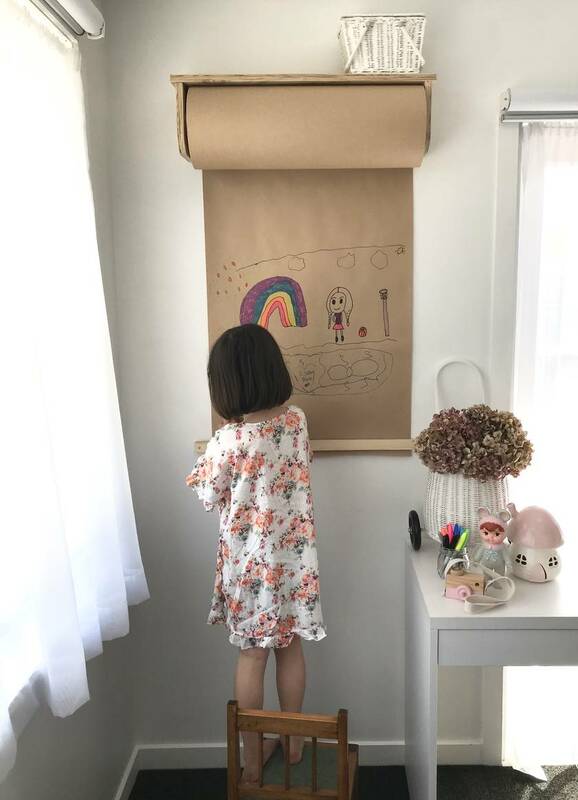 Our instructions show you how it is super easy to attach to your wall, and it comes with the screws and anchors you need to secure it wherever you want. Paper can be purchased separately via our website www.lovebradbury.co.nz or self-sourced. Contact lovebradbury to enquire about payment or shipping options. Quality sustainable woodwares, made in NZ with love.